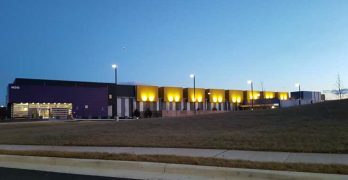 Our top data center news for October 2018 includes updates from the Northern Virginia and Houston markets, and updates on the growing demand for hyperscale leasing. Additional top news included an update on the impending InfoMart rebrand, RagingWire’s hyperscale progress, and more. 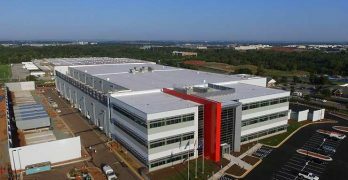 Frontier Spotlight September 2018, the most read stories on Data Center Frontier last month, includes the new Data Center 101 series, plus a deep dive into data lakes and Facebook’s latest moves in the data center space. 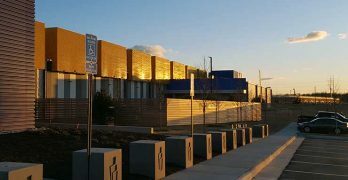 The increasing need around resources from the business perspective has led to the development of powerful cloud data centers called hyperscale data centers. 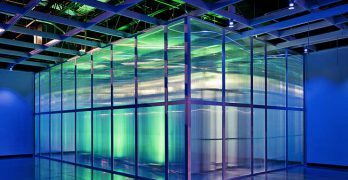 This post from QTS is a special Data Center Frontier brief covering the top benefits of a hyperscale data center. With virtualization and cloud computing in the mix, it is more important now than ever to have the right hyperscale data center partner in place. 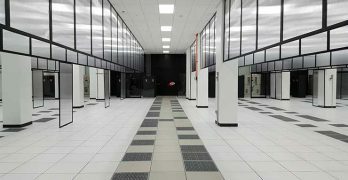 This is the second of three entries in a Data Center Frontier series. This post focuses on how to select the right hyperscale partner. 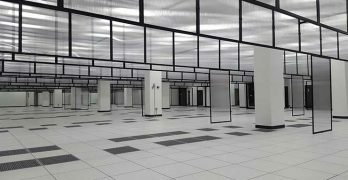 Hyperscale will represent 47 percent of all installed data center servers by 2020. 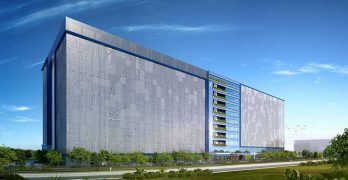 This is the first of three entries in a Data Center Frontier series that explores how hyperscale will disrupt the data center market.